Elegantly dressed statements cuts and sky blue hues are the fbb Femina Miss India 2016 winners. 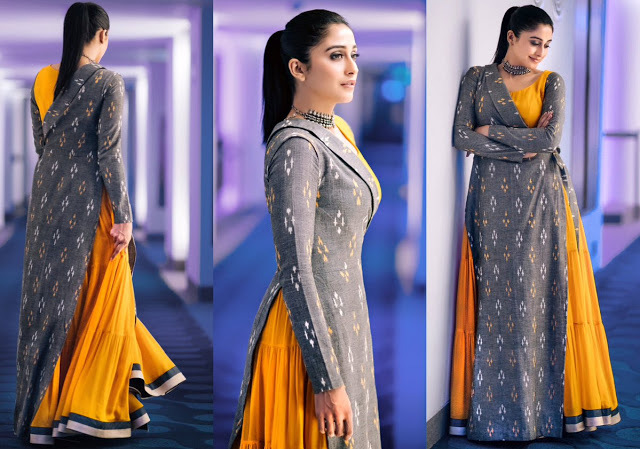 Gracefully styled in Fbb's jal collection. Priyadarshini Chatterjee(left) adoms an embellished kurta & Sushruthi Krishna (Right) carries off a chic Lehenga - Choli-Jacket combo. 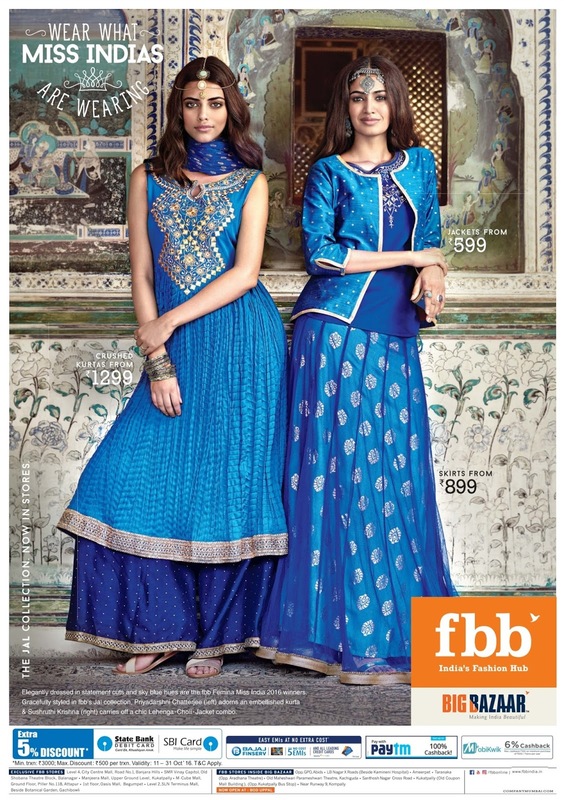 Fbb India's fashion hub. Big Bazar. Wear what miss india wearing.